As soon as he said it, the backlash was immediate. And he stands by his comment, even to issuing a pile of so-called “facts” to back himself up. 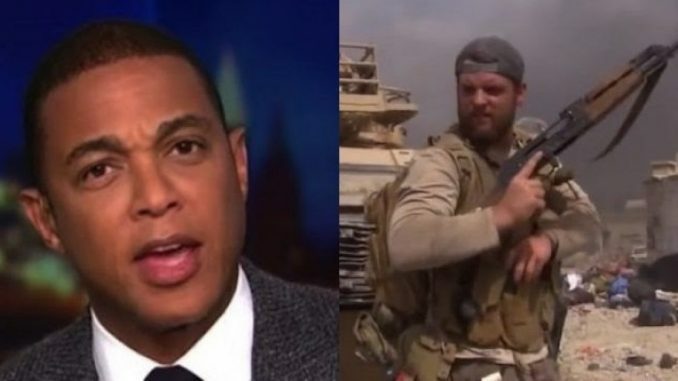 But a response by combat veteran, retired Navy SEAL Ephraim Mattos explains why Lemon’s narrative is stupid and why Americans must vote today. 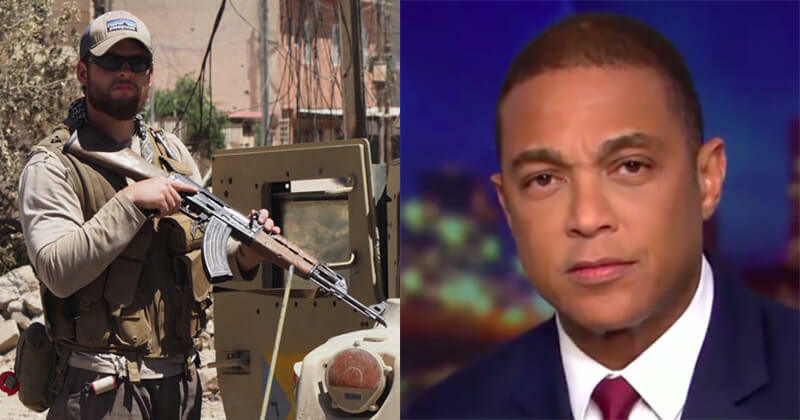 CNN refused to apologize, Lemon refused to apologize and doubled down on his statement with “facts.” The list of “facts” included attacks by Islamists, who are not “white” Conservative males. 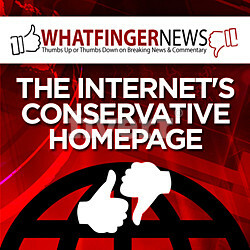 You can read that list at the Gateway Pundit.